"To buy glassware, engraving and spraying of which will certainly cause delight for a broad target audience, is quite difficult. 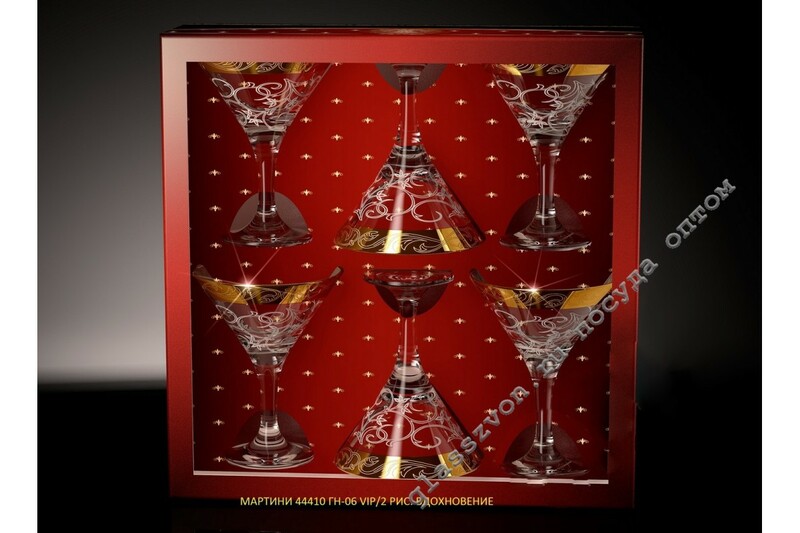 A special difficulty will be caused by the wholesale purchase of high-quality glassware, which has in its decoration a coating for engraving. 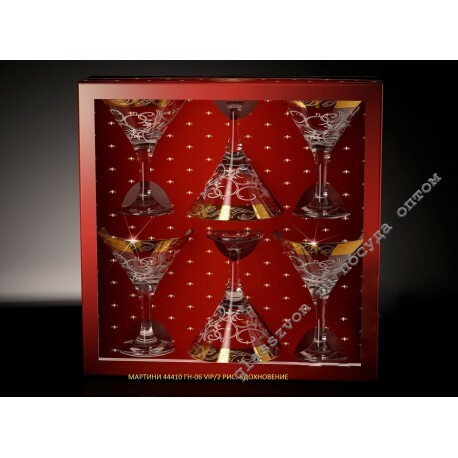 The purchase of such a commodity unit as tableware with engraving, we have in Ukraine is always a successful purchase. The price from the manufacturer allows to repulse the wholesale buyer from it and in the future when reselling this product, get a good profit. The highest quality glassware can guarantee a good demand for further sale.